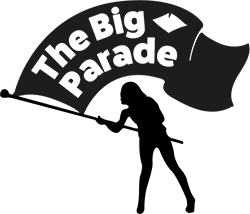 The traditional highlight of isle of Wight Day, the Big Parade, which will be held in Cowes on Saturday, September 22nd, will this year be supported by sponsorship from Esplanade, the car dealership who six weeks ago moved to their new state-of-the-art premises on Airfield Way in Cowes. The Esplande People’s Parade promises to be even more spectacular than the previous isle of Wight Day parades held in Newport and Ryde and provides Esplanade with a unique opportunity to support their local community and to showcase their dealership. 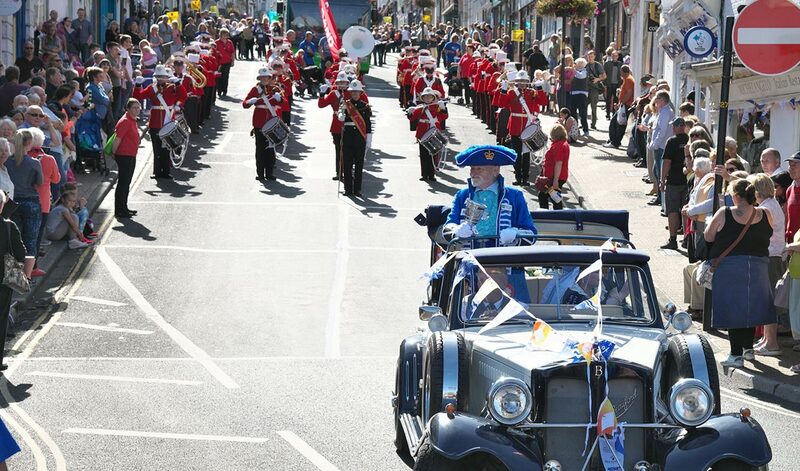 We are looking to create the largest ever peoples parade ever held on the Isle of Wight, marching through Cowes. The carnival atmosphere will be electric and will culminate with a gathering at Northwood House where there will be stalls, music a huge “It’s a Knockout” game and fireworks. Form up at 11am at Ward Avenue. Leaving Ward Avenue at 1.00pm. Full parade map to follow. No judging will take place at this parade. 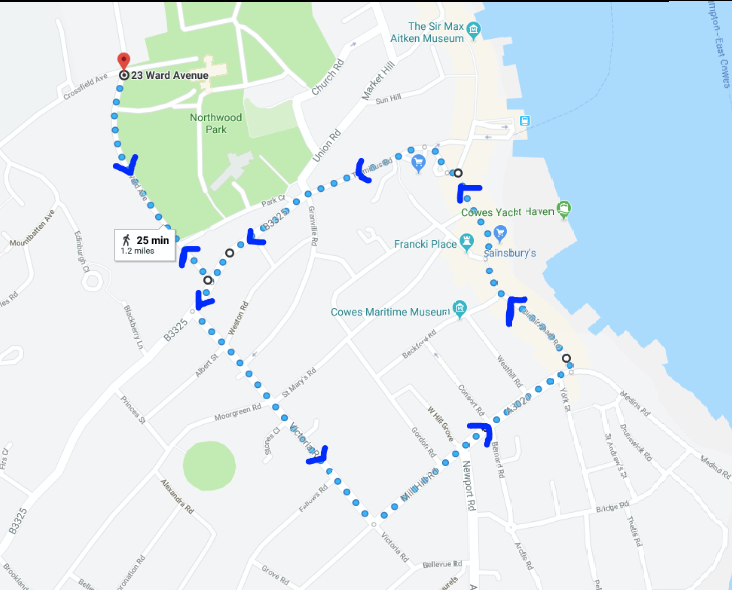 Starts at Ward Avenue into Park Road, left into Victoria Road, left into Mill Hill Road, left into Birmingham Road, down Shooters Hill into the High Street, Carvel Lane, into Park Road and back to Ward Avenue ending at Northwood House.